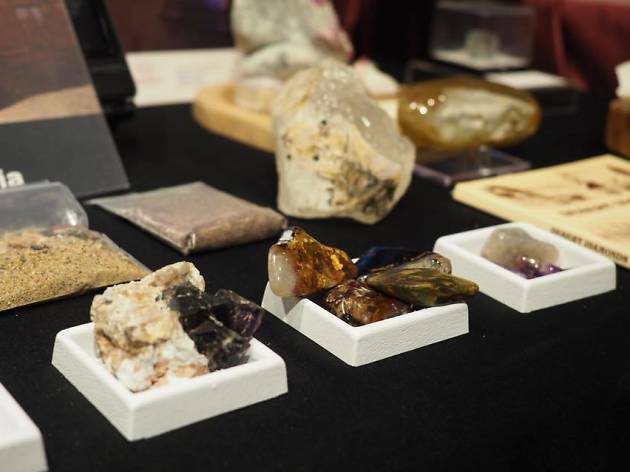 Featuring an array of gems and minerals sourced from around the world, the private museum primarily aims to educate the public about gemmology – yeah, apparently that’s a thing. Explore everything from coloured diamonds to an extensive rock garden. 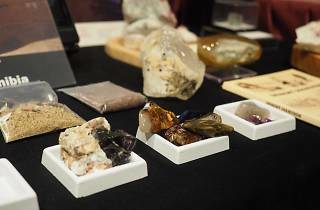 The museum also regularly conducts masterclasses and workshops that’ll allow you to gain in-depth knowledge about the value and classification of various gemstones – a visit to this intriguing museum could very well spare you the misery of being scammed by gem fraudsters.